From 1970 to 1972 we spent a raft of time reconnoitering the recordings of Leon Russell and Elton John. 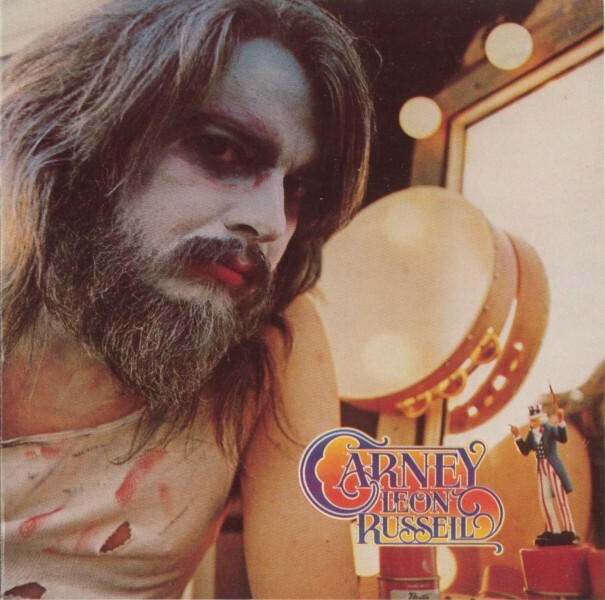 During that time, Russell (who prior thereto had mostly been a keyboard session man) dominated record charts with his album “Carney” and marauded the musical midway with hit singles such as Tight Rope and Masquerade. Meanwhile, Elton (a big fun of Russell’s) was nearing the apex of his career, releasing signature albums such as “Tumbleweed Connection,” “Honky Chateau,” and “Madman Across the Water” (which included the critically and commercially applauded Levon and Tiny Dancer). Unfortunately, both musicians would shortly thereafter falter creatively. Russell would have a minor hit with the likable Lady Blue in 1975, and Elton had a few more good creative years that would include the release of his masterpiece, “Goodbye Yellow Brick Road.” Neither man would hit those high water marks again creatively, though Elton and lyricist Bernie Taupin would continue to intermittently pen wondrous songs. 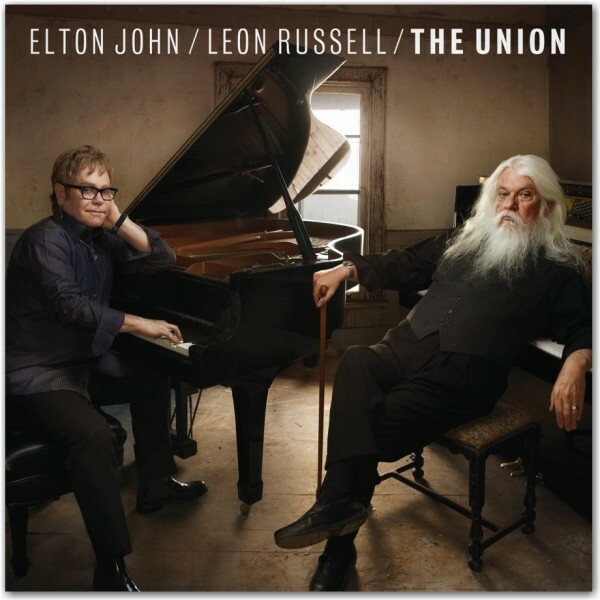 But lo and behold, after all the intervening years between then and now, Elton has managed to get together with Leon and record a new record, entitled “The Union,” produced by T-Bone Burnett. We suspect this record will sell handsomely in this nostalgic, boomer-engorged era. We hope the sales will help Leon financially and reinvigorate him creatively, and result in the public seeking out both his and Elton’s earlier creative zeniths. After listening to “The Union,” however, (and recalling the admonitions of our parents: “if you don’t have anything good to say, don’t say anything at all”) instead of reviewing their new joint venture, we give you below some of the earlier meisterworks of these musicians. And to be fair, way below is a cut off the new album and a video from John explaining how the new record came about. In case you have managed to miss it, check out the the off-kilter miasma of the music and vocals in Tight Rope, while Russell provides his life-lesson. This song was a megahit for The Carpenters, but we prefer Russell’s unvarnished and unique delivery. 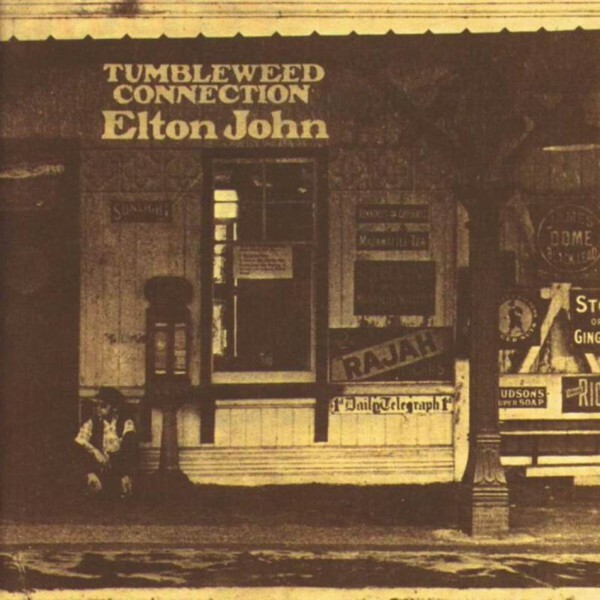 “Tumbleweed Connection” was Elton’s and lyricist, Bernie Taupin’s, fine homage to American music and country-fied life. We also hear Elton’s early tip-of-the-hat to Russell’s piano playing in the intro and throughout this song. Taupin was on his game on Tumbleweed Connection, including in this song. Below is one of the better songs off the new album. Is that Dumbledore or Gandalf on the right? Here’s a video on the Russell/John collaboration.